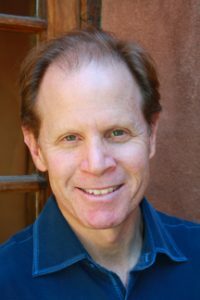 Join Dr Daniel Siegel, the internationally acclaimed author, award-winning educator, and child psychiatrist for a special benefit event for New York Insight. In this evening workshop, we will explore and experience the ways in which our inner subjective lives, our interpersonal relationships, and our objective empirical knowledge can be woven together to illuminate the importance for meaning, connection, and equanimity in our lives. He will reveal how developing a Wheel of Awareness practice to focus attention, open awareness, and cultivate kind intention can literally help you grow a healthier brain and reduce fear, anxiety, and stress in your life. We will also explore the notion that the mind may be an “emergent process” that arises from energy and information flow. Seeing the mind this way will help us illuminate the nature of consciousness and the central role of being aware, of being present in life. Linking differentiated elements into a coherent whole is what integration is—and integration may be at the heart of well-being. All ticket purchases will go to support the New York Insight Meditation Center. He is the author of several books, including the New York Times bestsellers Brainstorm, Mind, and, with Tina Payne Bryson, The Whole-Brain Child and No Drama Discipline. 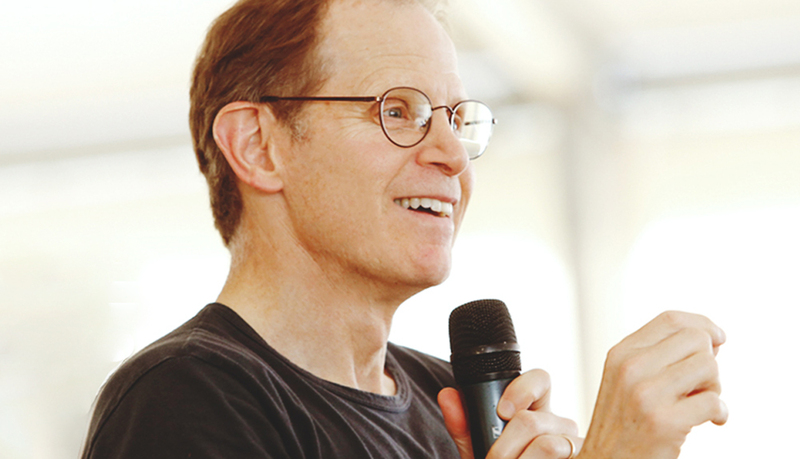 He is also the author of the bestsellers Mindsight, Parenting from the Inside Out and his most recent book, Aware.